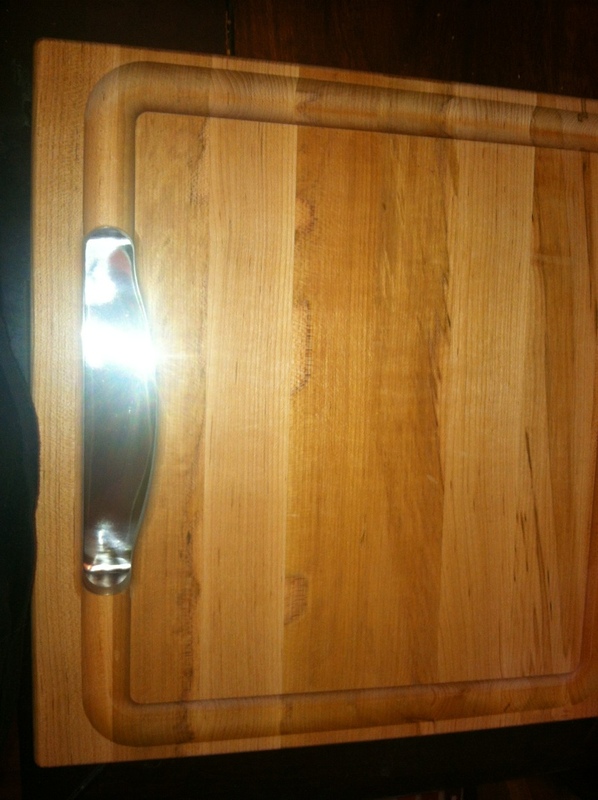 Having a good quality cutting board is essential to have a great kitchen and great recipes. Having a sturdy, solid surface makes cutting much easier, as your board is much less likely to slip while you are cutting. I love this John Boos Newton Prep Master Cutting Board because it is thick, heavy, and has many useful features. 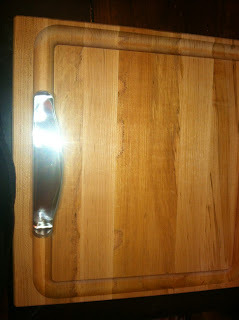 First, you will notice the groove on the top that is great for collecting juices. 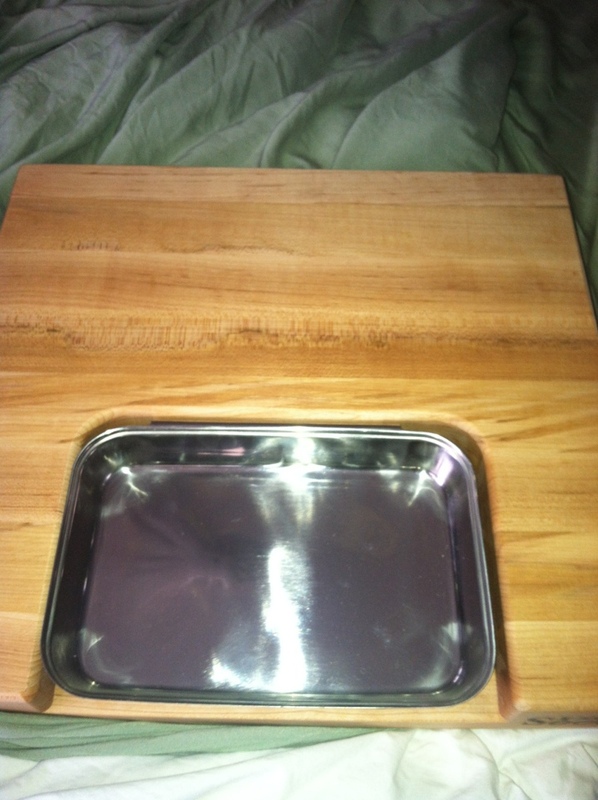 It also has this pull out tray from the bottom, which is great for collecting pieces as your slice. Finally, what makes this cutting board really great is that it is reversible, and you can cut on the other side! Remember when you have a high quality cutting board like a Boos Board, you want to make sure you apply mineral oil. John Boos provides the perfect oil you need for your new board! Want to win one of your own? Stay tuned this evening/ tomorrow morning for your chance to WIN!!!! 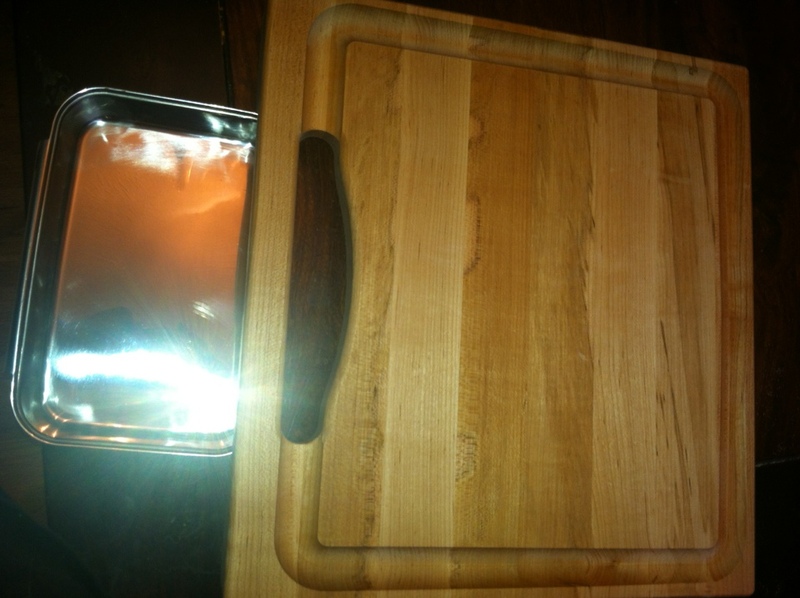 MamaBreak received a John Boos Cutting Board to try out and review here on MamaBreak. We did not receive any other sort of compensation. As always, our opinions and experiences are our own. 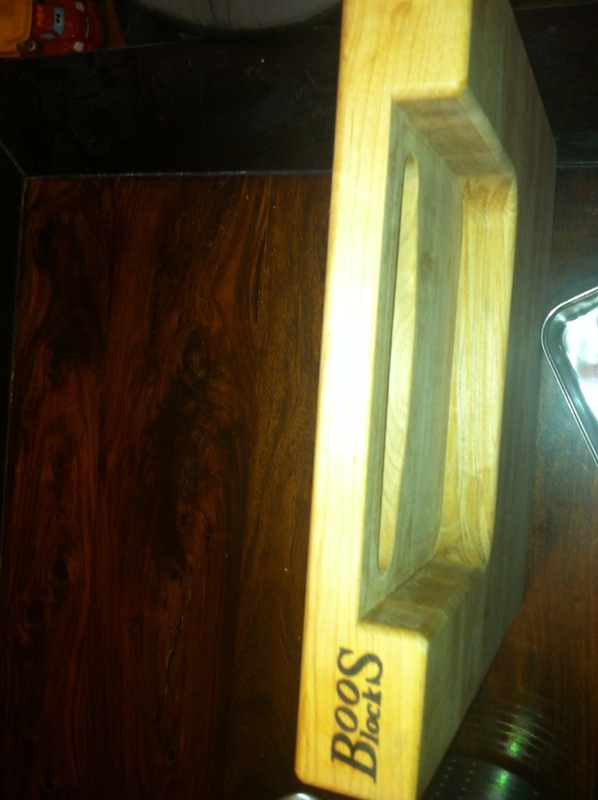 This is so awesome, I am in desperate need of a new good cutting board. This looks perfect. I always forget about the mineral oil then they end up getting funky. I will have to remember that thank you for sharing this. 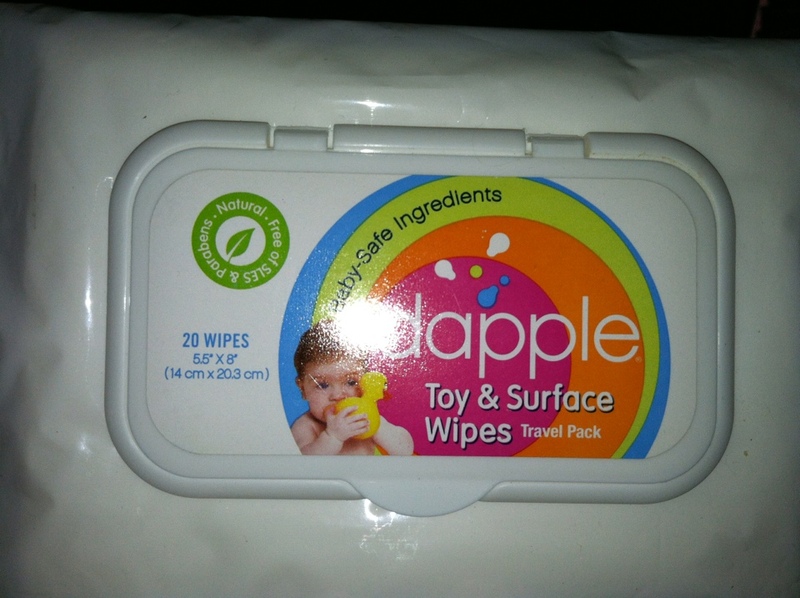 Great review thank you for sharing, I am going to have to check these out! Oh how I would love to have that board. It looks beautiful!